Disney is getting ready for their biennial D23 Expo. The Expo takes place every other year in Anaheim, California. 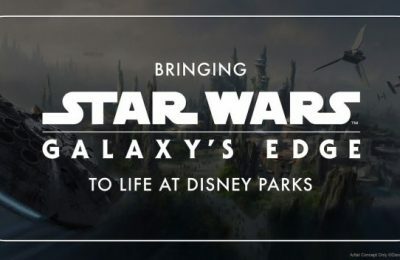 The event offers plenty for Disney fans to see and do, including unique experiences, ceremonies like The Disney Legends Awards, and more. 2015 will be no different with huge new additions. D23 Expo will kick off on Friday, August 14th at the Anaheim Convention Center and will wrap up on Sunday, August 16th. New this year at D23 is an all new venue to showcase many of the Expo’s favorites, such as the Disney Legends Awards Ceremony, the Walt Disney Studios session, and Walt Disney Parks and Resorts session. The all new venue, Hall D23, is a 7,500 seat venue located in Hall D of the Anaheim Convention Center. In comparison to San Diego’s Comic Con, one of the largest conventions in the world, Hall H seats 6,130 people. Disney will surpass that this summer with the all-new Hall D23, offering a large amount of seating for their presentations. 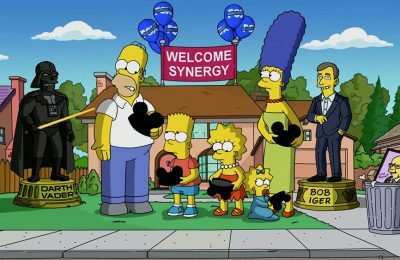 Disney Legends Awards Ceremony (Friday) – Hosted by Disney Chairman and CEO, Bob Iger, will honor those who have made significant contributions to the Disney legacy. Walt Disney Studios (Friday and Saturday) – Exclusive behind-the-scenes looks at the upcoming film slate will be revealed. Friday’s session will offer a sneak peek at some of the films from Walt Disney and Pixar Animation Studios with films like Zootopia and Finding Dory. Saturday’s session will offer a sneak peek at live-action titles like Alice Through the Looking Glass and The Jungle Book. On top of that, Walt Disney Studios will preview films from Marvel and Lucasfilm (can you say Star Wars?!) along with some very special guests. Walt Disney Parks and Resorts (Saturday) – A behind-the-scenes look at some of the magical experiences and entertainment coming to Disney Parks around the world. 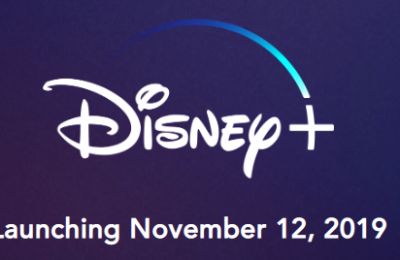 D23 is always known to hold major announcements for Disney. With a Lucasfilm preview and ‘special guests’ appearing, there’s a possibility of a Star Wars announcement that will be taking place during D23. Tickets for the D23 Expo 20q5 are still available at a discounted price. For a limited time until June 30th, tickets will be available for one-day admission for adults for $67 and children (ages 3-12) for $48. Members of D23: The Official Disney Fan Club will have further discounted tickets available for adults at $58 and children for $42. D23 members can save as much as $188 off the price of admission based on the purchase of four three-day tickets at the D23 Member rate. Tickets will still be available after June 30th, but will go up in price. 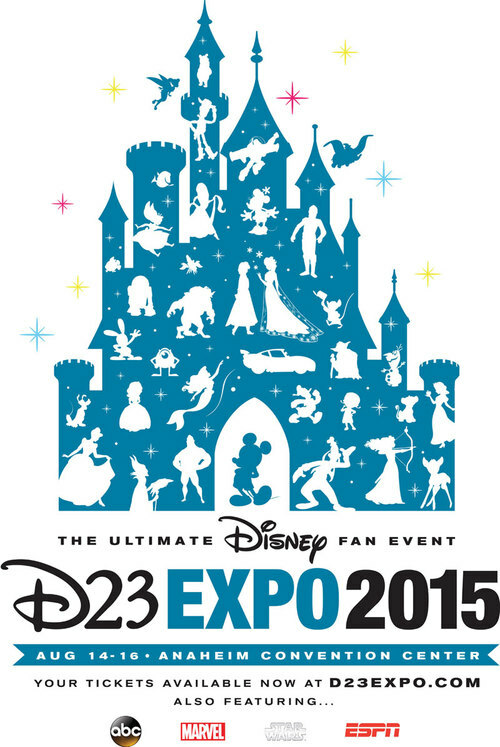 For more information or to purchase tickets to the D23 Expo 2015 or to purchase tickets, visit the official D23 Expo website by clicking here.